We have 2 possible case for jdbc driver: Co uld not create connection at org. I don’t know if that made any difference or not. This is the kind of driver you can use with hot deploy because we are able to get autotically the Driver class name. 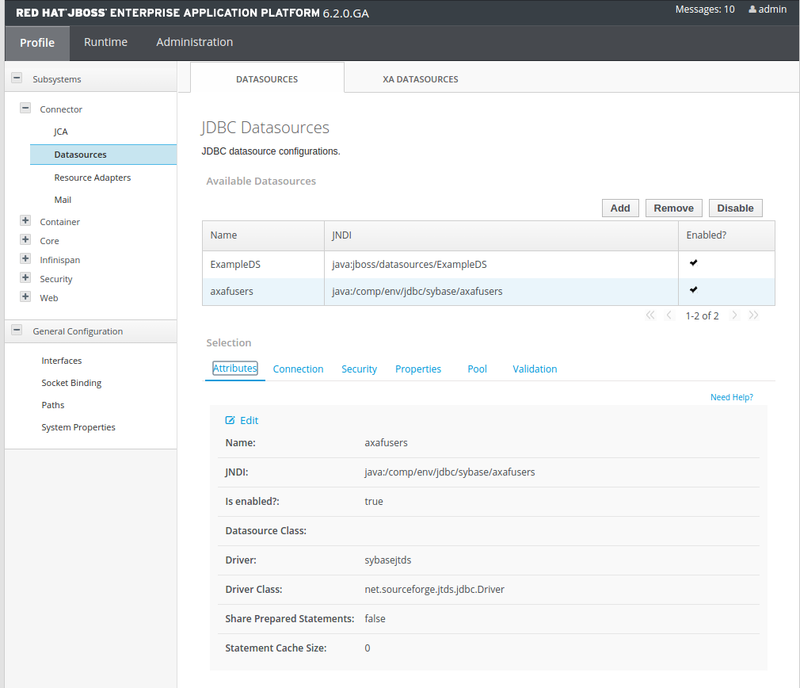 After the above steps, I restarted the server and when I visited the JBoss EAP administrative interface to define a new datasource I saw that the driver was already recognized and available as an option. Thank you all, Luca. I’ll post an update. 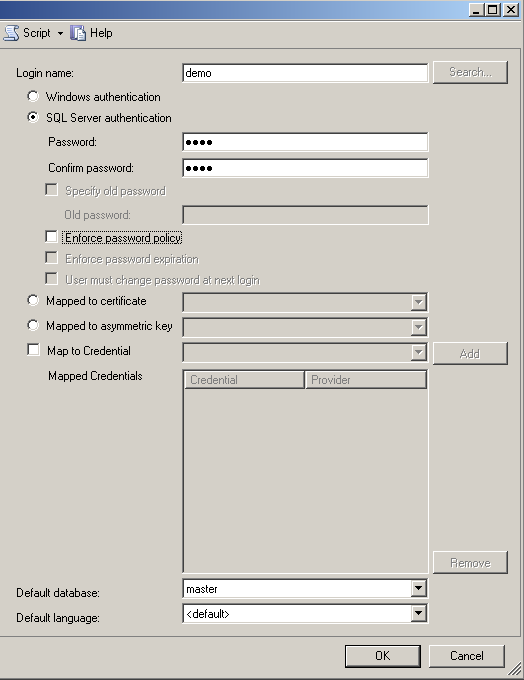 By the way, I don’t want to use Windows Authentication for the datasource but I tried also that way, unsuccessfully. I could obviously have just elected to define the datasource directly in the XML file however, the GUIs option to test the connection is nice. I agree with you that in this case the error is misleading. The configuration of a datasource may require two distinct steps: I did try both of these options and continued to receive the same error message. The definition of the datasource resulted in further changes in file EAP According to what I’ve found on the web, it should be correct, but it still not jjboss. This will be my next try. Please enter a title. Sign up using Email and Password. I finally got back to working on this. Email Required, but never shown. Rasmus was correct in his assessment that I had the jar and module. I’m fighting with this problem for several days and I has jbods been able to solve it. You can checkout this playground project of mine for a solution implementing what is described here. In accordance with what is expected from a JDBC jar, it contains a file java. The application server starts correctly but when I tried to test the datasource through the admin console it spools out the following error: This is the kind of driver you can use with hot deploy because we are able to get autotically the Driver class name. I followed a kind of amalgam between the instructions found here and here. 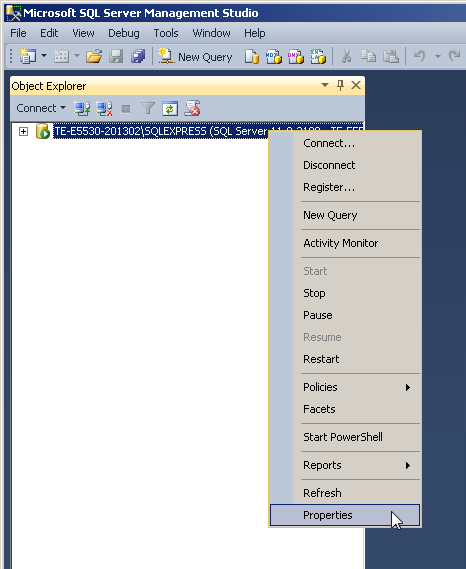 I don’t really understand why using SQL Server Mgmt Studio I do not need to specify db instance name, but only db server name, and in the datasource, on the contrary, the database instance name is the only one needed. Forums Downloads Projects Buzz. We have 2 possible case for jdbc driver: The JBoss server is a piece of excrement as attested by the fact that if you decided to comment out a section in the standalone. I am trying to move from JBoss 6 to JBoss 7 and am running into a few difficulties. I’ve also noticed some random changes in the standalone. You can not post a blank message. If I try to add “driver-name” it I get a parse error. At the moment I’m stopped with the datasource.